The tales and stories of John MacPherson - The Coddy - were an instant success on their first publication, and they have been in constant demand ever since. 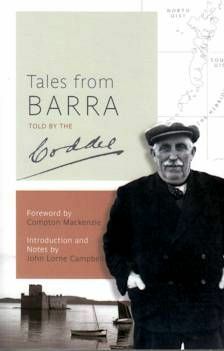 The Coddy was one of the most renowned storytellers and characters of the Western Isles. His warmth and personality shine through these stories, which are a wonderful mix of myth, tradition and anecdote.